Wow, guys, it seems that you have an exclusive chance to watch a legend’s concert for free and without leaving home. 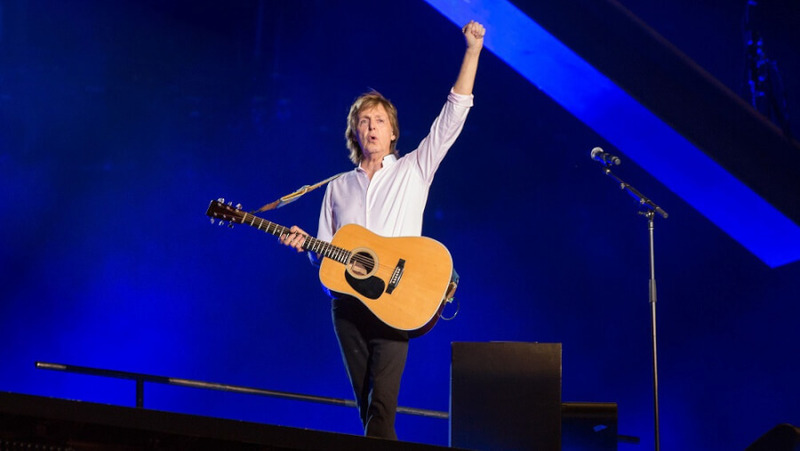 A live legend Paul McCartney wants to make music closer to all fans and modern technologies are here to help. 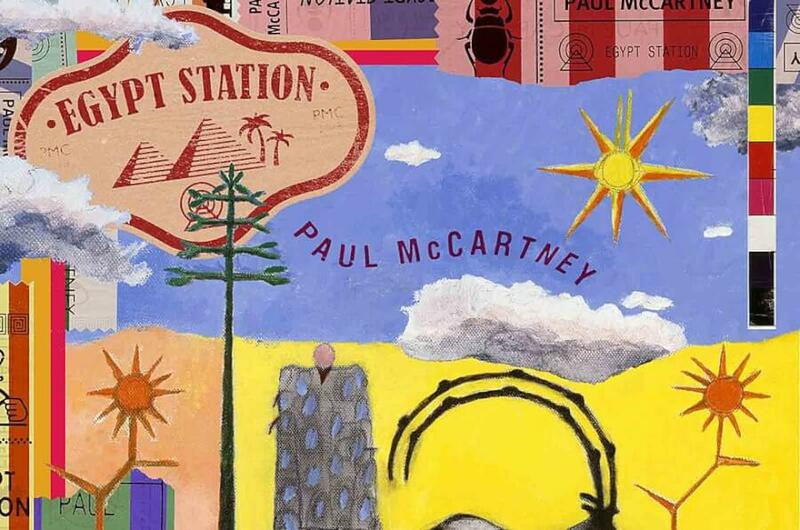 Paul McCartney will celebrate this Friday’s release of his new solo album Egypt Station with a “secret concert” in New York City. 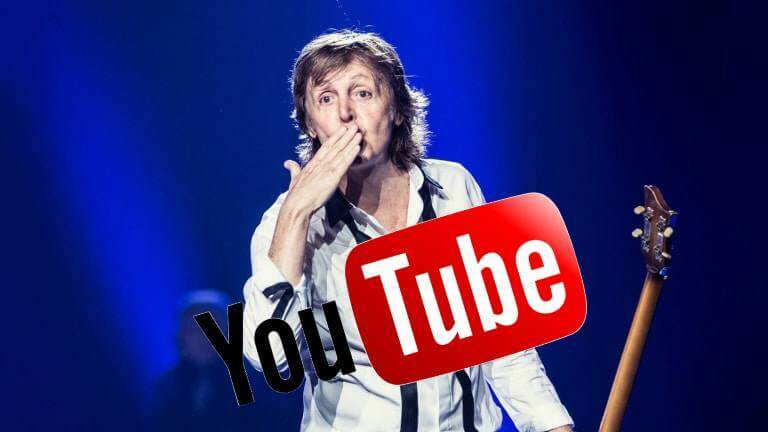 The performance will be webcast live for free on McCartney’s YouTube channel. The iconic musician is performing an “intimate” YouTube concert on September 7th at 8PM Eastern as part of a YouTube Original production. Such generous move is a plug for his new album Egypt Station but he’ll also play tunes from his Beatles and Wings days. Also, the graphic for the placeholder says ‘YouTube Originals’ which indicates you may need to have a YouTube Premium subscription. Wow, guys, it seems that you have an exclusive chance to watch a legend's concert for free and without leaving home.